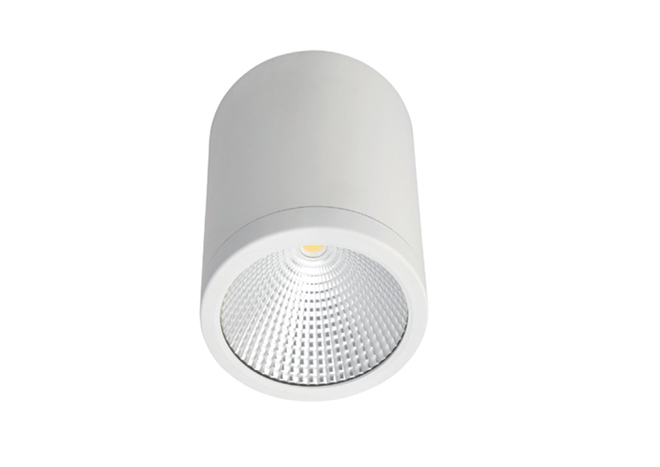 Description: COB 15w LED surface mounted downlight with reflector, clear lens and high powered LED chip. The heat sink’s aluminium profile provides excellent thermal dissipation. 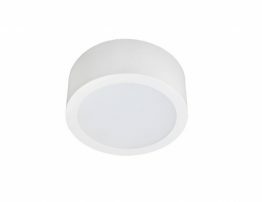 Luminaire is dimmable and comes complete with built in driver and is suitable for both commercial and residential applications. Colours: 3k available in both black & white. 4k only in white.